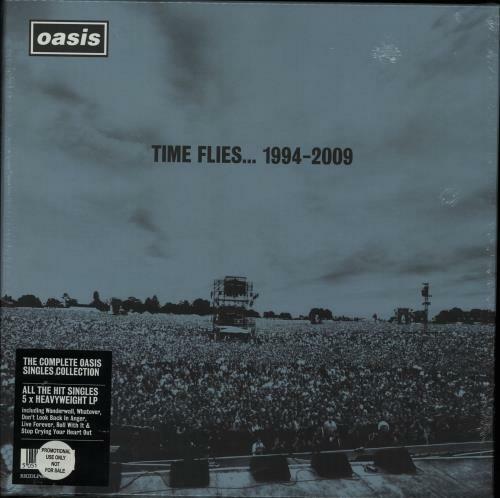 OASIS Time Flies... 1994 - 2000 (2010 UK limited edition 26-track FIVE LP set pressed on Heavyweight Vinyl, celebrating the work of Oasis from start to finish. The album boasts a tracklisting which pays homage to the band, the hits & fans alike. The album contains every UK single as well as the 'lost' single, Whatever. 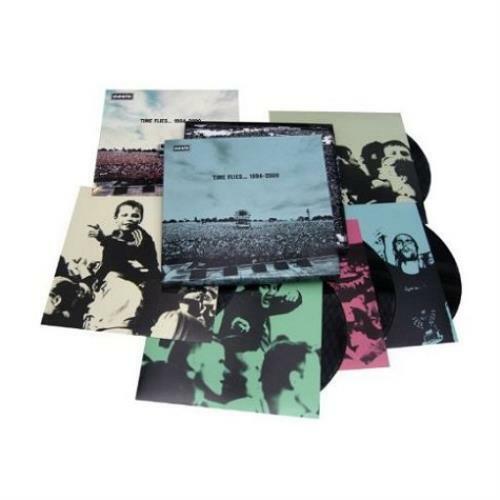 With each LP is housed in its respective illustrated inner inside a deluxe box with booklet. This copy remains sealed with a custom song hype sticker!RKIDLP66) **Strictly Limited to 1500 Copies ONLY**.